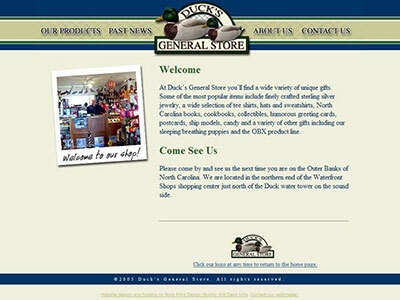 A very simple informational website developed for a cute little shop in Duck, North Carolina. 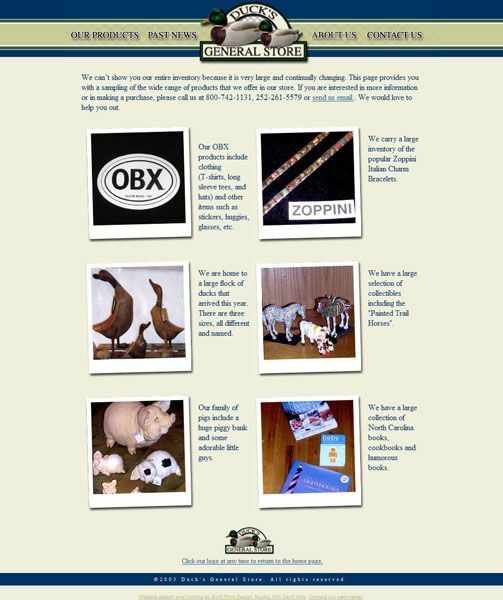 They wanted a basic online presence that represented their brand and displayed a little of what they have in the store. 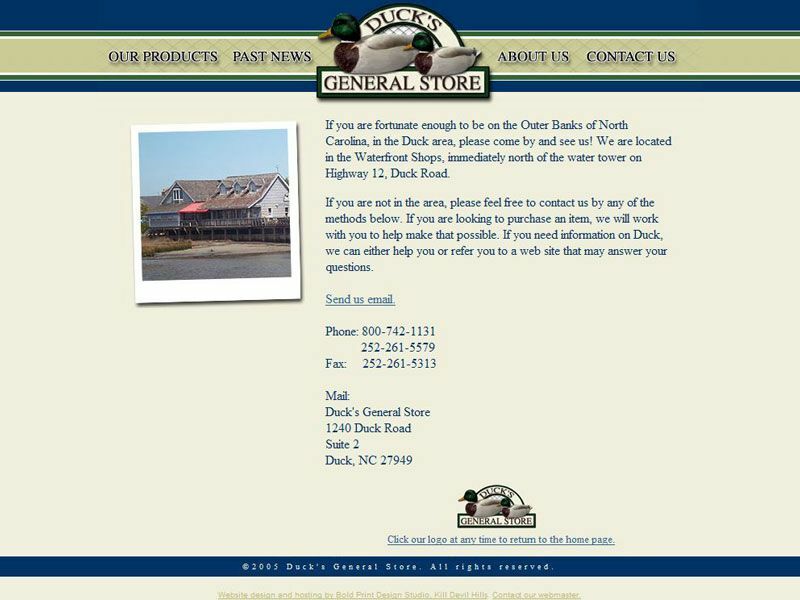 This website is almost 13 years old, and still going strong!